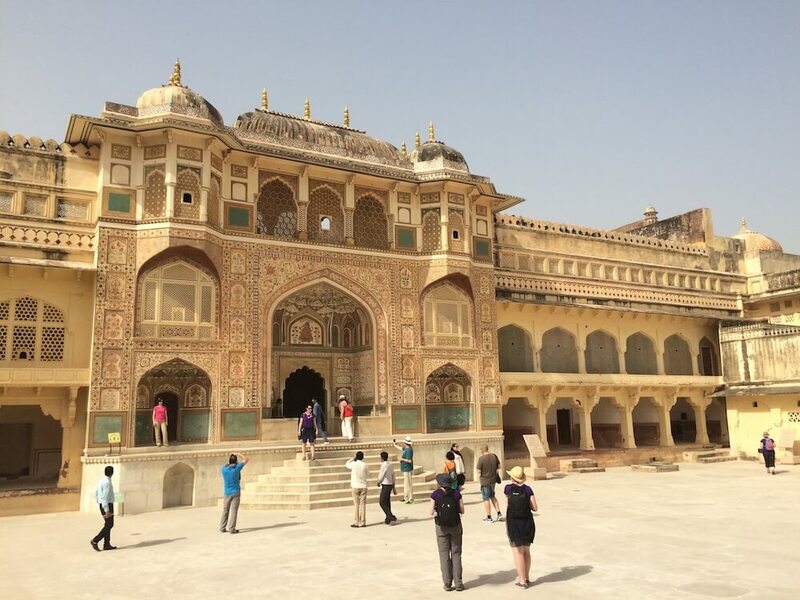 I went to India for three weeks with my friends and for such a short time quite a few things went wrong. I feel I’m well set to write this post on things NOT to do in India, as we made SO many mistakes there. 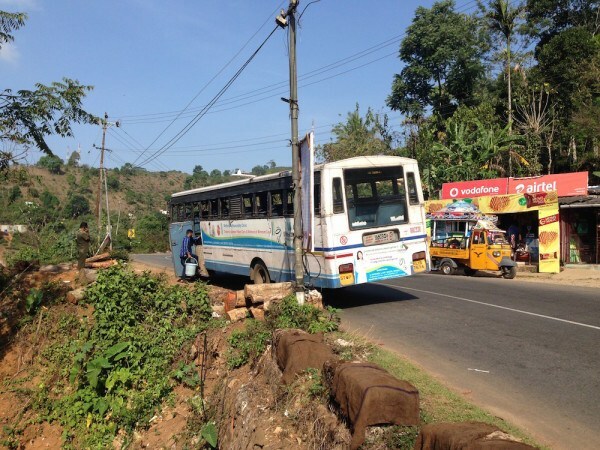 Remember the 7Ps – Proper Prior Planning Prevents Piss Poor Performance – because we forgot, and we paid for it with lengthy journeys up, down and around India, and not enough time in each place. 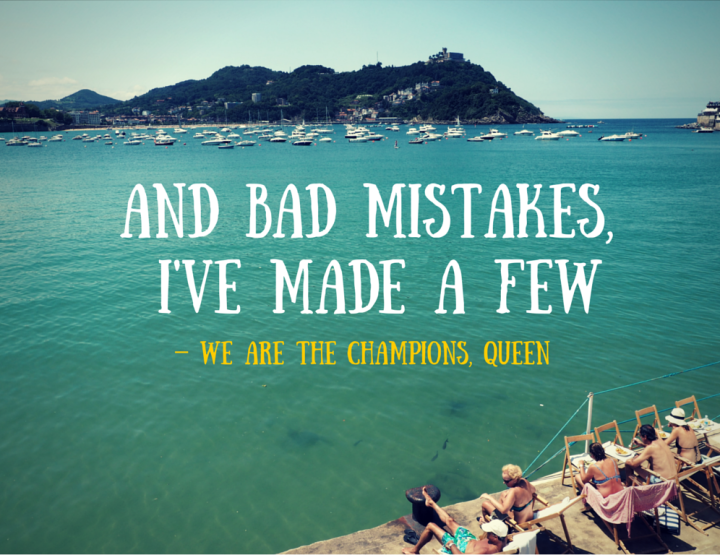 Here are a few mistakes I made along the way in India, so you don’t have to. 1. Don’t be surprised when people are really, really nice to you. Twice on the train in Mumbai we had guys welcoming us and saying we were their guests and helping us get to where we wanted to be. 2. Don’t feel you’re missing out by not eating meat – a whole new world of delicious vegetarianism has opened up to me. 3. Don’t visit Goa without staying at the Yab Yum Huts – for food, location and unique lodgings you wouldn’t be able to beat it. 4. Don’t underestimate how big India is when you’re planning your trip. We spent a long time travelling between our aver ambitious itinerary. 5. Don’t underestimate the traffic times either. 6. Don’t be surprised if your mode of transport is late or breaks down. We had late trains, a break down in a taxi and then another on a bus. 7. Don’t sit in the handicapped section on the train in Mumbai. We didn’t realise and carnage ensued as one man was trying to explain to us to move, while others were telling us to stay. 8. Don’t eat chicken. I was ill, and both pharmacies I ended up visiting immediately asked if I’d eaten chicken, then nodded in understanding. 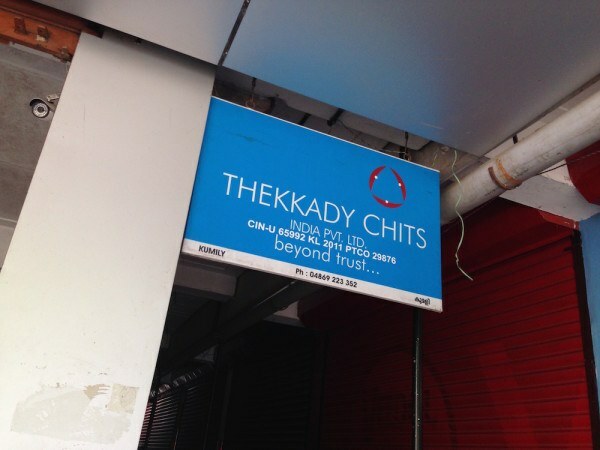 This sign in Thekkady seemed to sum it all up. 9. Don’t forget to check the water you’re given is sealed. We had two incidences – one hotel gave me tap water in a bottle and I’d drank half before I realised, and the same happened again to my friend as she bought some from the train station. Luckily we realised sooner. 10. Don’t try to fit too much in to the time you have. Travel deep, not wide. 11. Don’t visit Delhi without spending a day in the Haus Khaz area. It’s Delhi at its most modern and coolest – I can recommend the Rose Hotel if you need somewhere to stay, and The Social if you need somewhere to drink. 12. 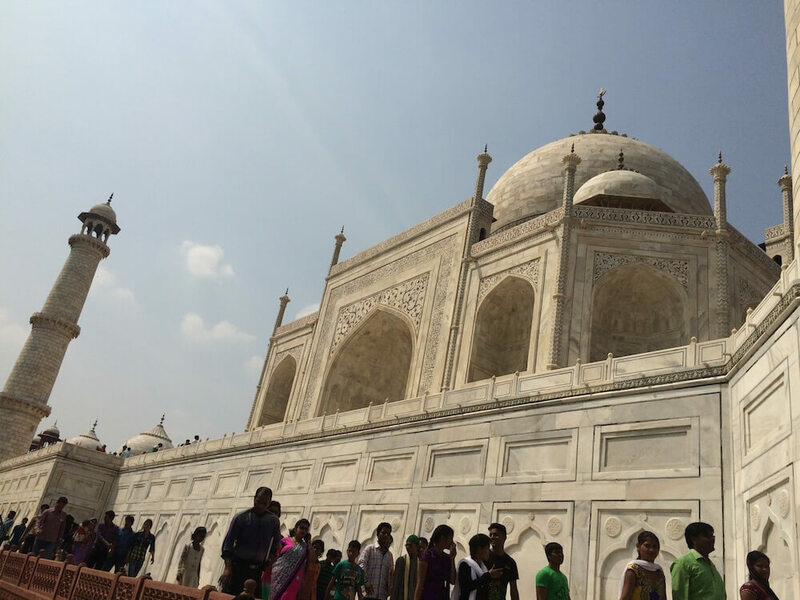 Don’t pay loads to some tour company for the Golden Triangle tour; the three day £70 Delhi Tourism one was brilliant. 13. Don’t miss the sunset at Chowpatty Beach in Mumbai. 14. 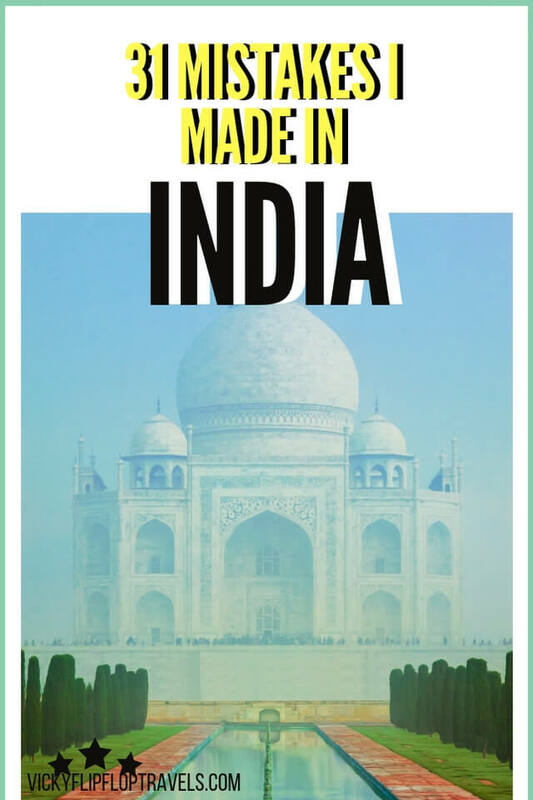 Don’t dismiss the Taj Mahal as just another tourist attraction, it’s a Wonder of the World for a reason. 15. Don’t forget to take some strong drugs along with you for the inevitable Delhi belly. I was rough for a week. 16. Don’t miss the Kathakali show in Kerala. It’s bonkers yet kind of brilliant. 17. Don’t forget to agree a price beforehand on anything you do – this includes taxis, tuk tuks, laundry, hotels, souvenirs… everything. 18. Don’t be surprised if Indian people want to take a photo with you and thrust a baby or child in your hands to do so. 19. 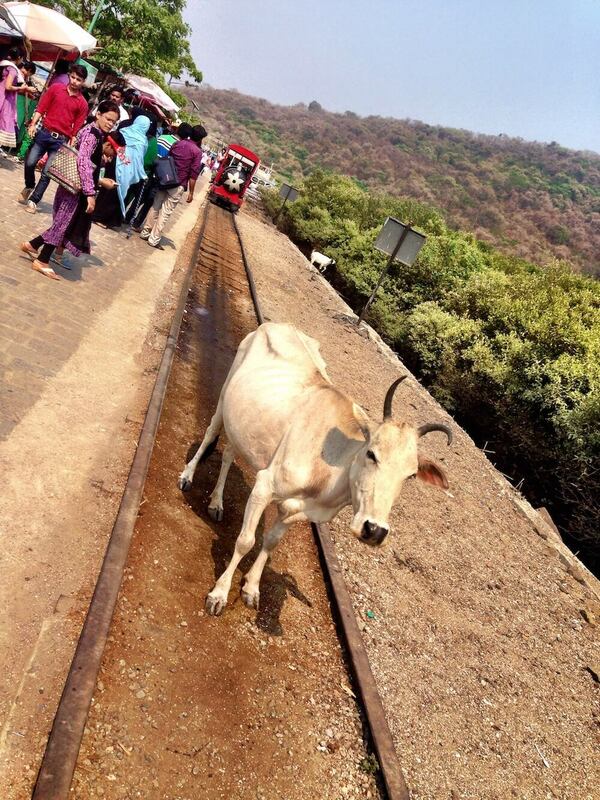 Don’t go to the Elephanta Caves if you have limited time in Mumbai. It’s not worth it even though it’s voted the number two thing to do in the city. 20. Don’t be surprised at the cows all over the streets stopping the traffic, or the elephants, depending on where you are. 21. Don’t be surprised if your shower water is black after a day on the trains, or in the cities. And take an outfit a day, if you can. 22. 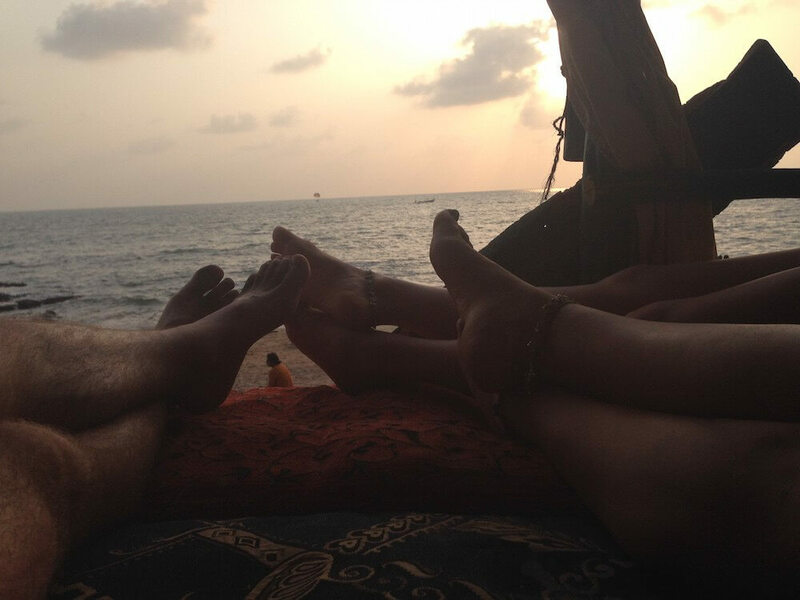 Don’t miss the Tantra chill out bar on Goa Beach. 23. Don’t be surprised or offended when someone pushes in while you’re queuing nicely. It’s just the way. 24. 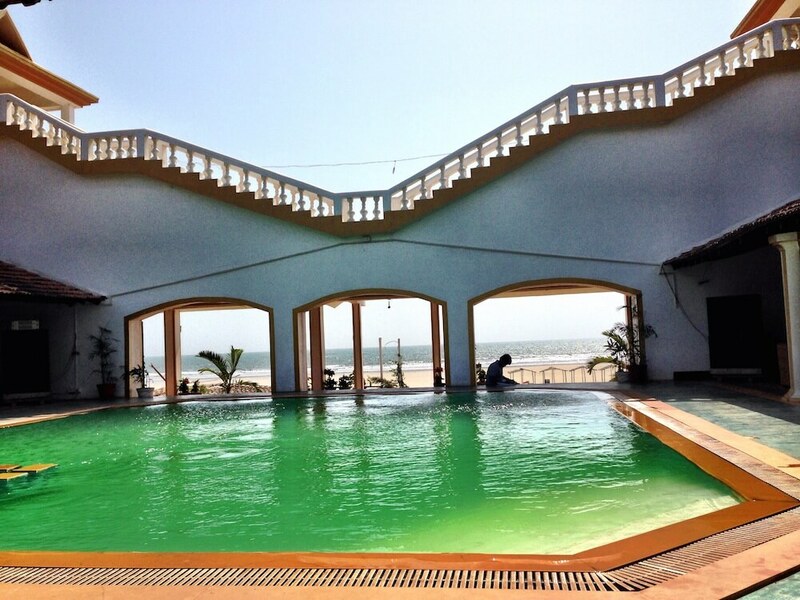 Don’t leave Goa without renting mopeds and visiting Lazy Dog in Goa. Food was delicious and the pool was beaut. 25. 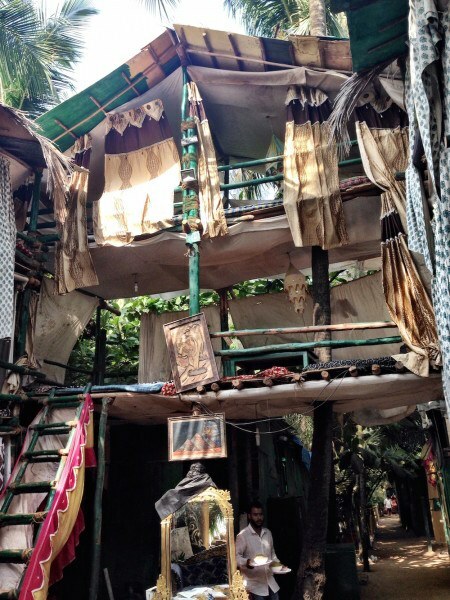 Don’t miss the street food and slum tour in Mumbai. 26. Don’t go on a Golden Triangle tour that leaves out Jantar Mantar, it’s awesome! I saw the world’s biggest sundial. 27. 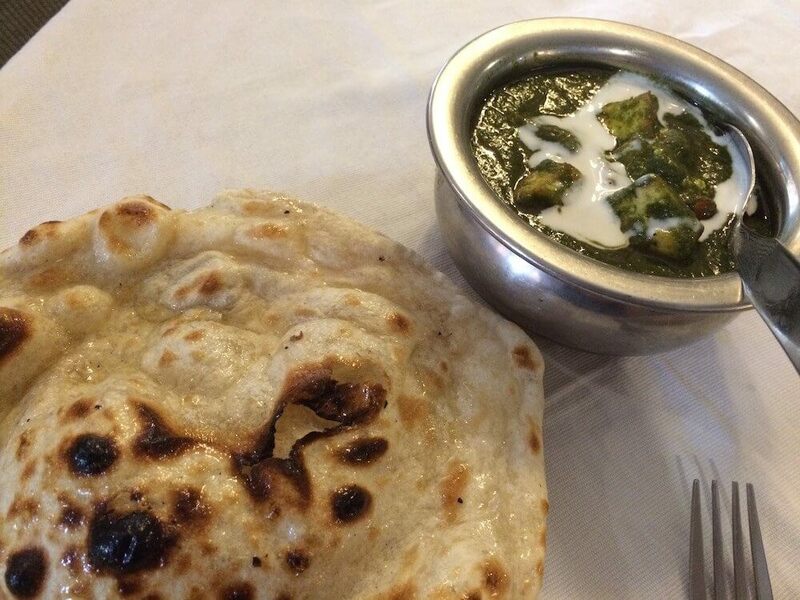 Don’t leave India without eating as much paneer as possible. 28. 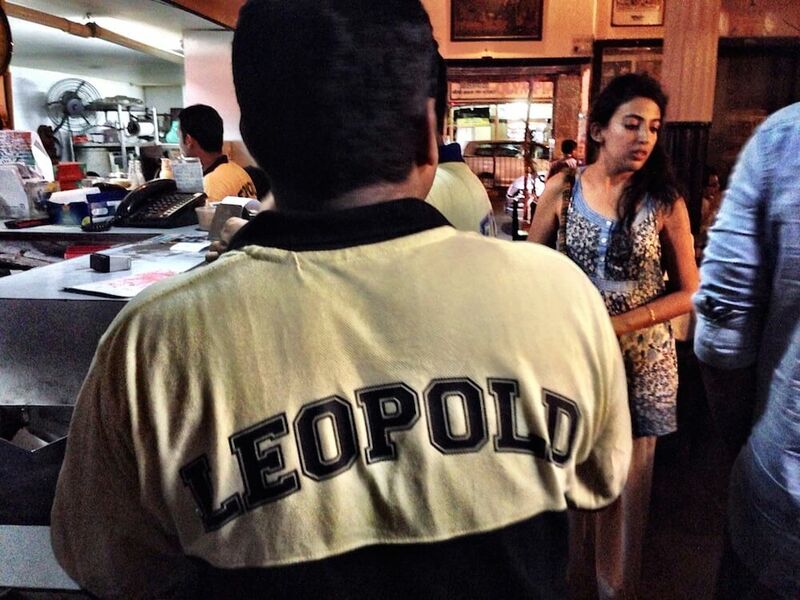 Don’t dismiss Leopold’s in Mumbai as too touristy or expensive – the paneer, prawn curry and prawn biryani my friends and I shared there was the best meal I had in India. 29. Don’t be scared of the regional or local trains, they might seem overwhelming at first but they’re a must to experience life in India. 30. 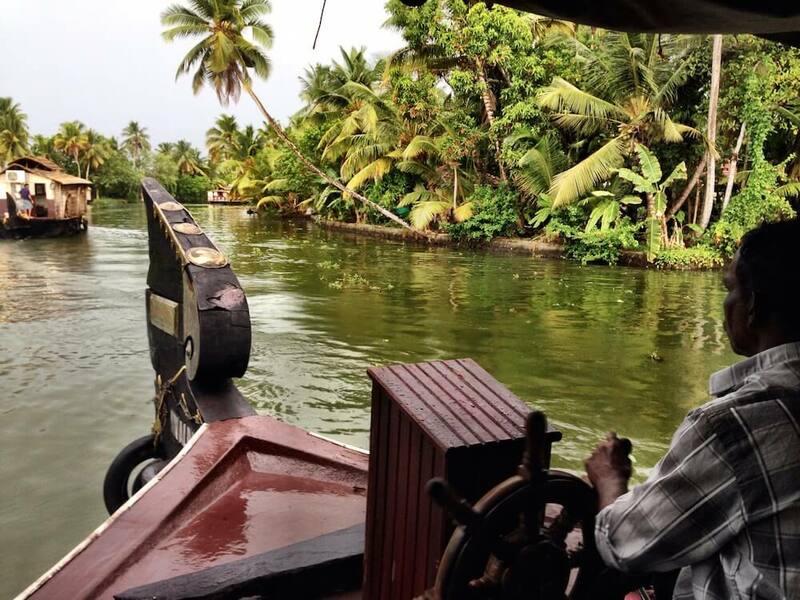 Don’t miss getting a houseboat for a night to cruise the backwaters of Kerala. 31. Don’t dismiss India as too scary / dangerous / dirty. I’ll admit I felt all these things at one point or another but it’s all part of the beauty, and the fun! Anything else you could add to the India tip list? 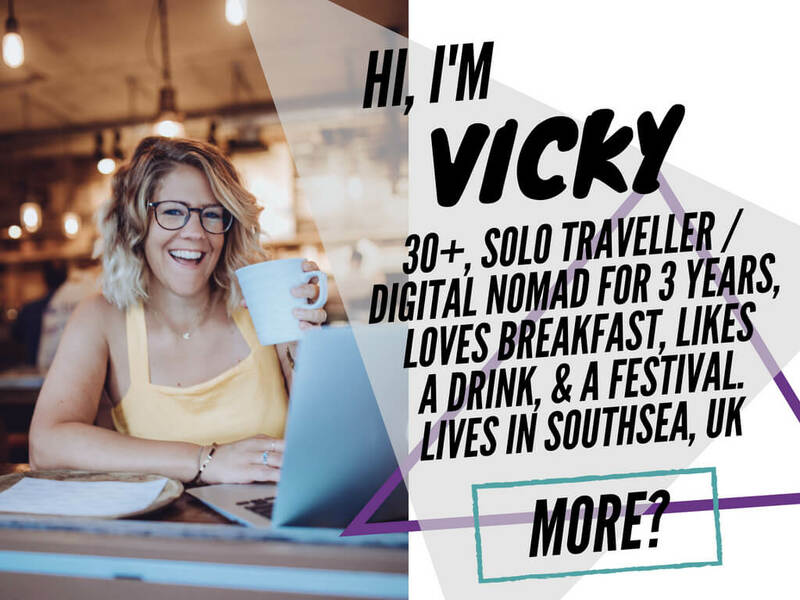 I caught up with Ellie, who runs the travel blog Wandering Quinn. 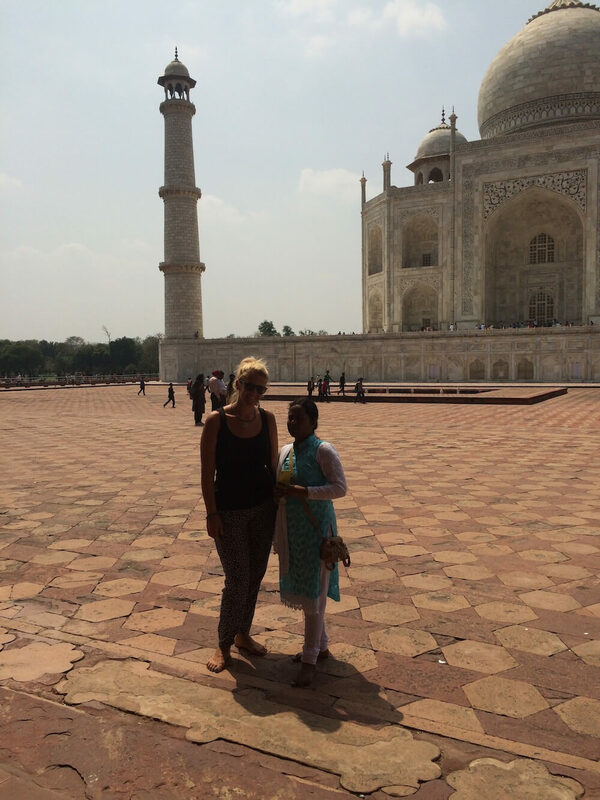 She’d just spent four months in India and travelled around extensively. If you want to learn more about India before your trip, have a listen on Spotify. Nice, round up of tips. The chicken thing is because at the time bird flu was doing its rounds but yes eating meat only at hygienic places is a must in India as the weather is hot and food goes bad pretty fast. Also the dance is called Kathakali (there is a typo in the post), these are dance performances enacting stories from the Mahabharata or Ramayana. Traditionally these dances are performed in temples during temple festivals late at night and calls for some elaborate costumes and all day make up sessions like the one you saw. Glad you had a great time in India. Yeah, I think because of all the power cuts the meat can be a bit dodgy too. 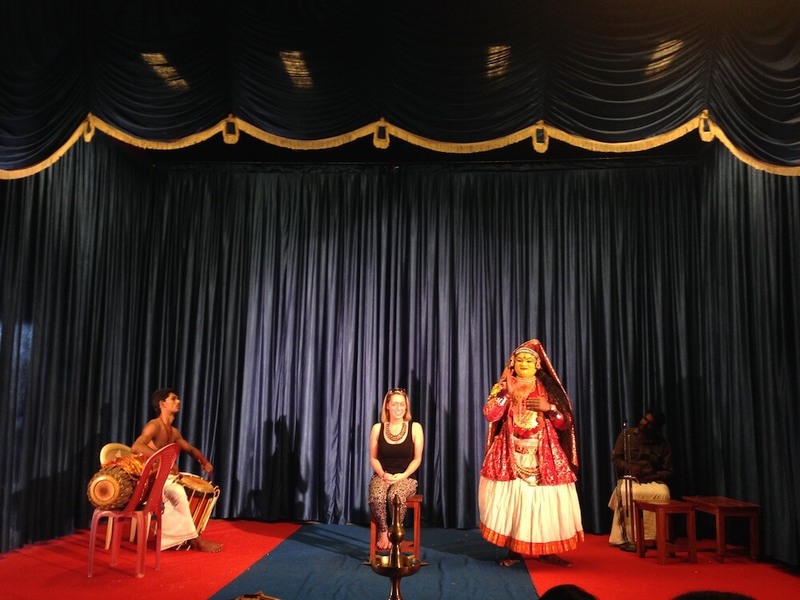 Thanks for the background on the Kathakali – it was definitely one of the most interesting nights of the trip! That's definitely a piece of my own advice I need to take there. I always think it but then I get too excited by the idea of travelling to a new destination and start booking myself up too quickly. To me the main one is simply #31, paranoia can really ruin a holiday in India but it is so unnecessary 99% of the time! Yep, as I came to learn! 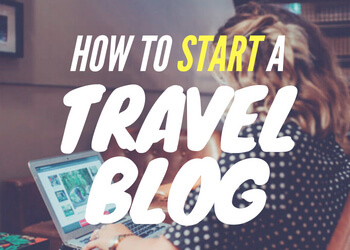 Loved this post - had me nodding along remembering my own trip! Totally agree with 'deep not wide' - that was the main mistake I made, I think - I've ticked off a lot of sights, but got under the skin of so few of the places. Next time...! Yeah definitely, me too. It feels all exciting to have travel plans after travel plans but then whenever I'm actually in somewhere I wish I could stay for longer. Probably a lesson for life, rather than just India actually. These actually result in some petty good tips. 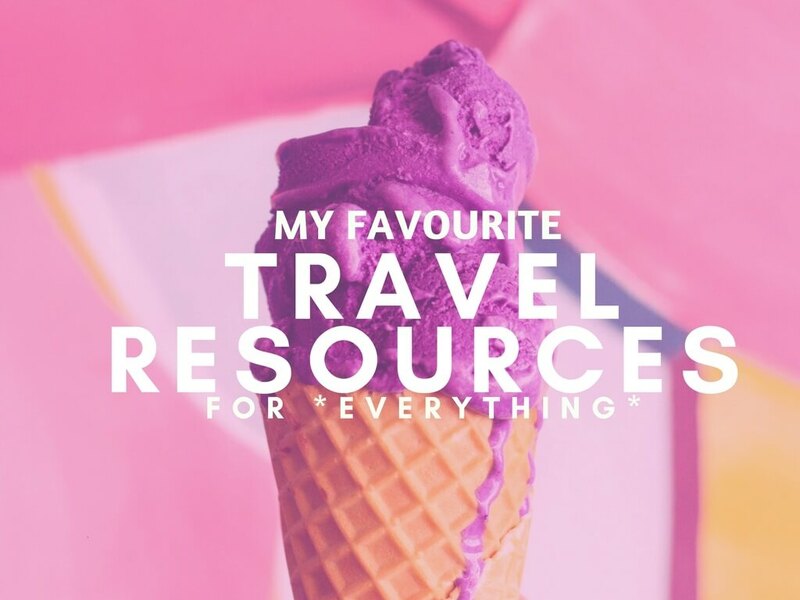 I didn't know many of these and they will be helpful in my upcoming trip. 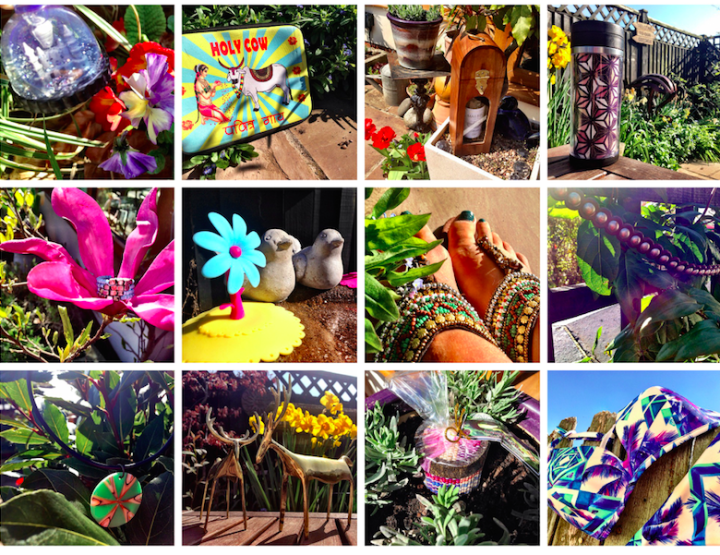 Hey Fabiana – happy to help! I liked the way you ended your post by saying don't dismiss India,-after all Travel is all about the journey you do and feel new experiences and learn something new.The experiences are good or bad is just ignored when you have a good memories of the journey which will be there for a lifetime. Thanks Panth. Yeah definitely. 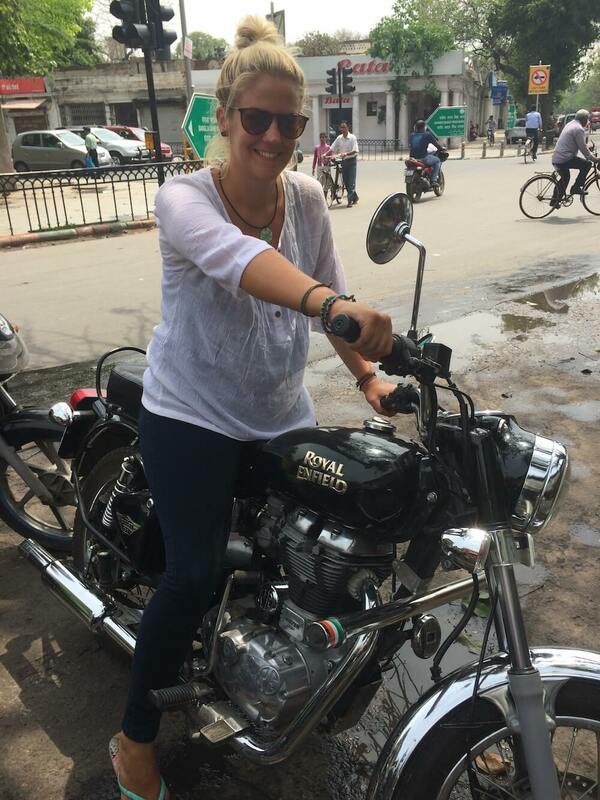 Now that I have a few more weeks of hindsight I can definitely say that my three weeks in India were incredible. And yeah, the more out of your comfort zone the experience the scarier it can be at the time. But that always makes it better in the long run and can teach you a lot. How true about getting out of your comfort zone, definitely the most indelible memories for me. It can be fun to mix a bit of adrenaline to the journey, it is all about experiences. Enjoy! Fabulous post Vicky. Loved the list. 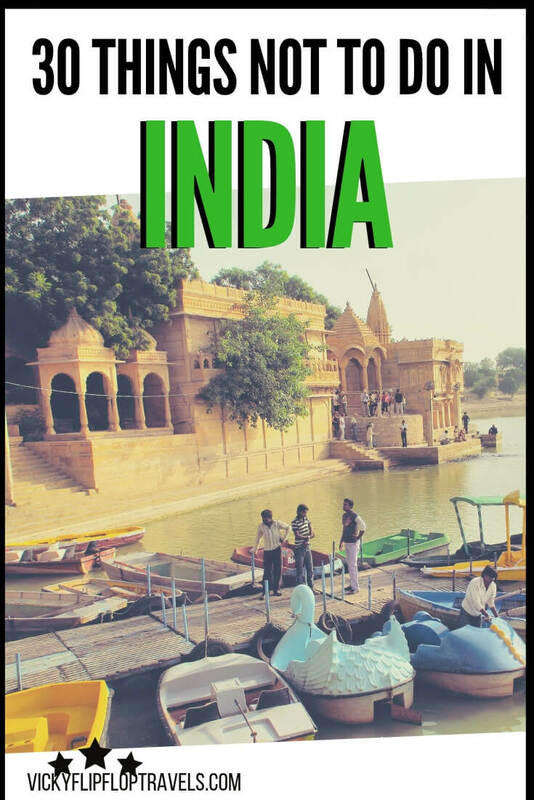 Finally an unbiased, practical and no-nonsense perspective on travelling in India. Kudos. Thanks for your comment Raj and I'm glad to hear you think I did India justice. It's an awesome place to go, I think you just need to keep your mind open and embrace the differences! Great tips! 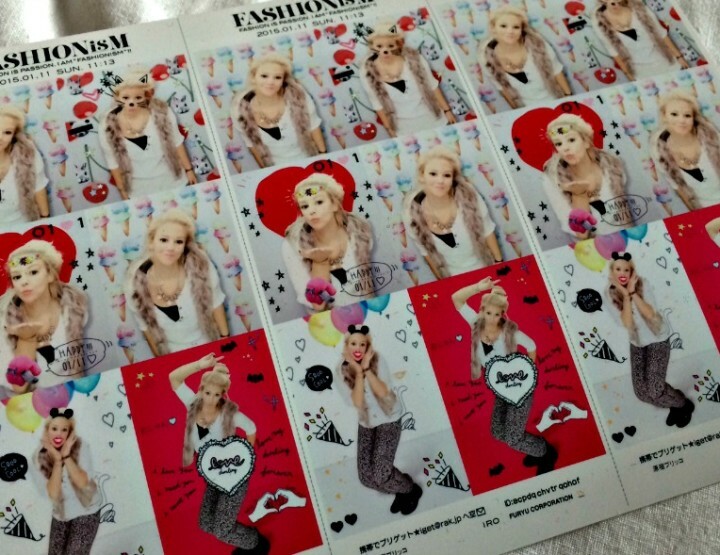 Will use some of these when I go! I'm preparing for a 3 week solo trip to India next month and point number 31 definitely spoke to me. :) The closer I get to it, the more I keep questioning if I can do it or not. Now, after reading this and your 3 week itinerary post, I'm getting excited for it. Yay! YES, you can definitely do it Ceri, and it will be a LOT of fun :) or at least, super interesting!